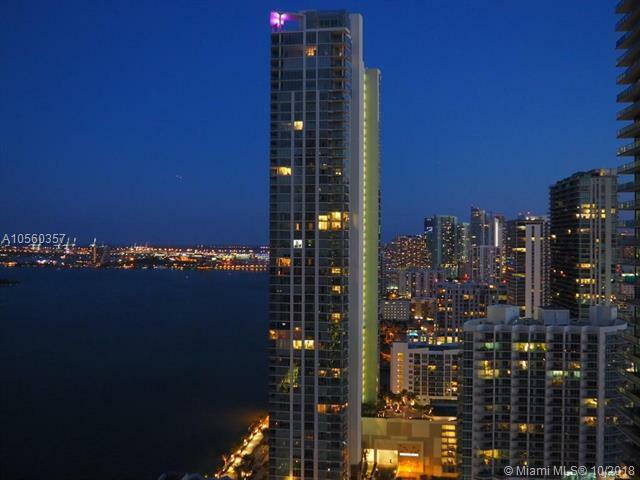 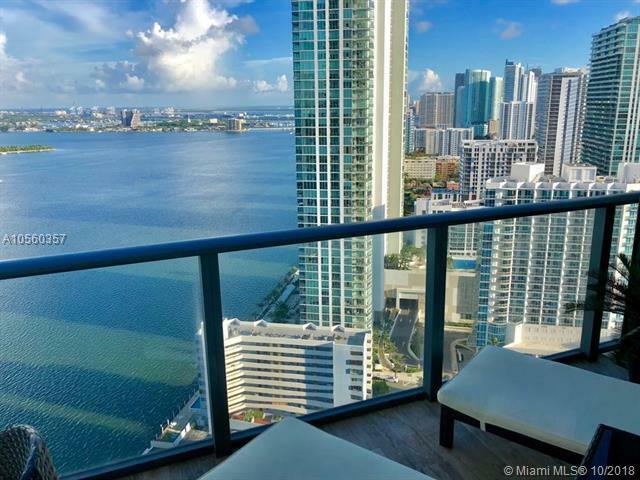 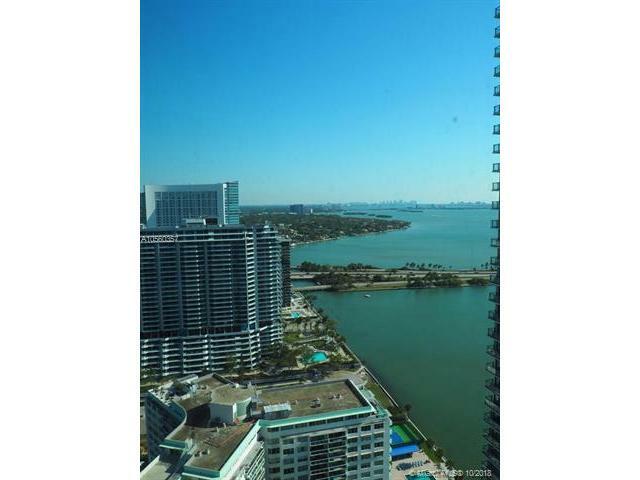 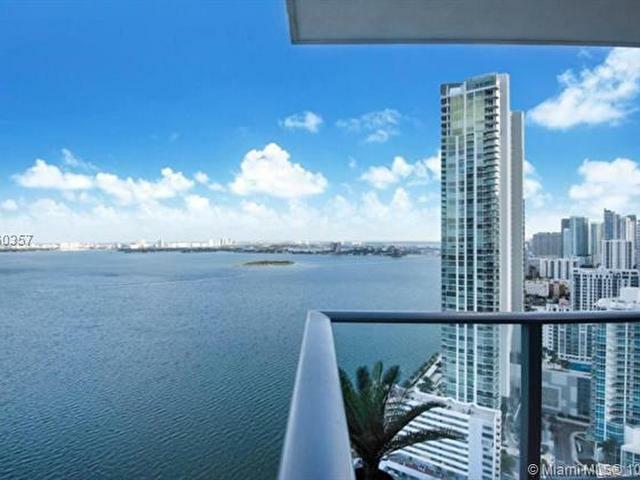 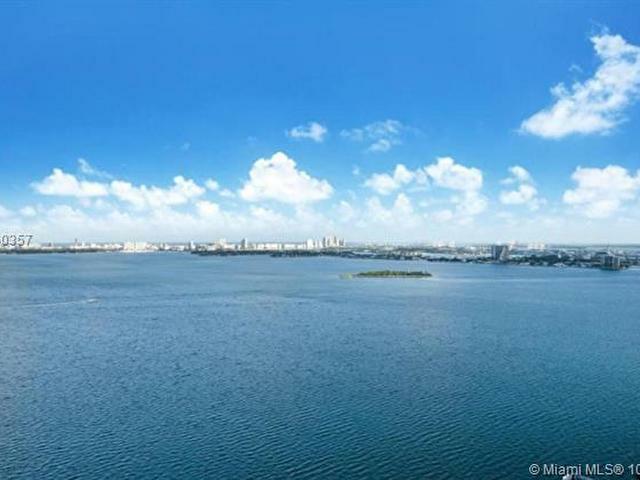 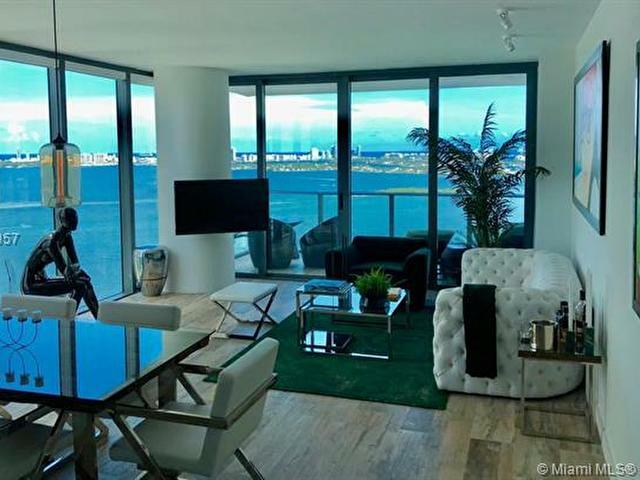 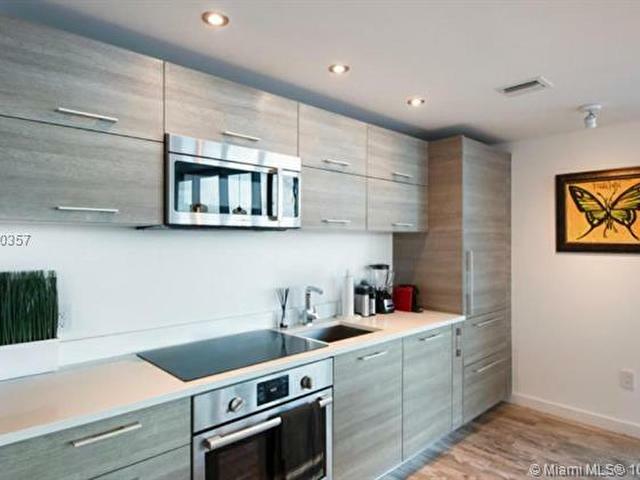 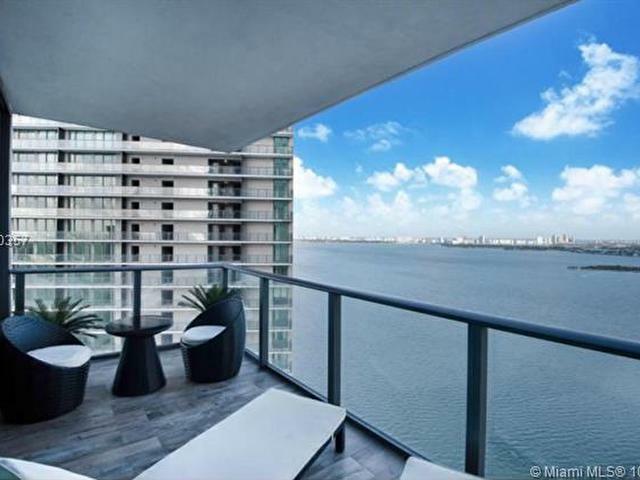 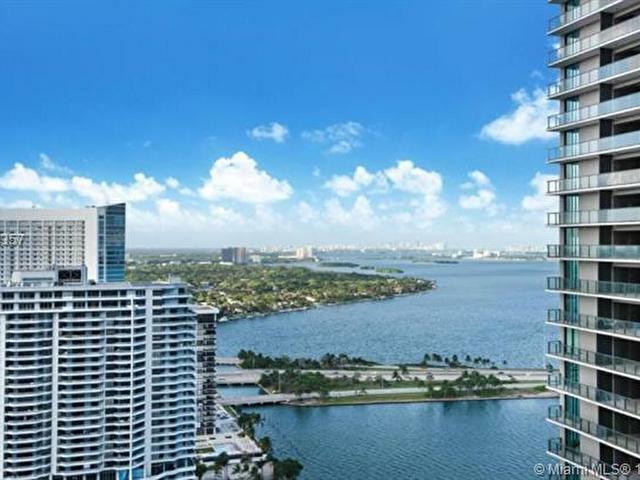 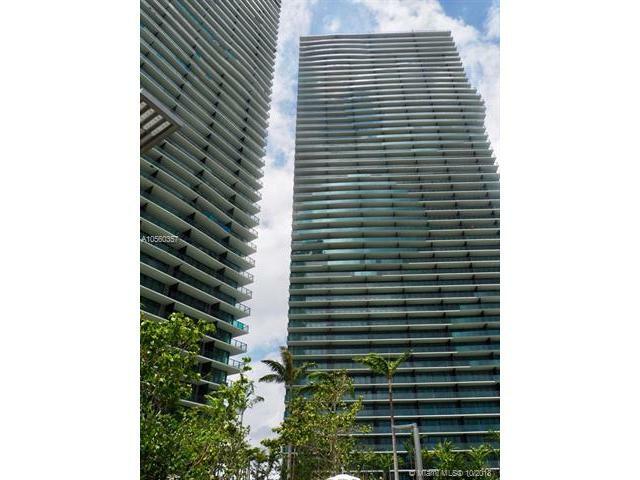 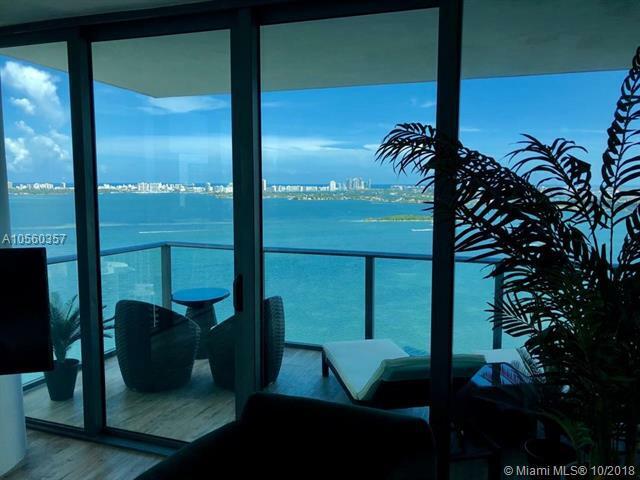 NEW CONDO FOR RENT fully-furnished 1 BED+DEN/ 2 Bathroom located at Paraiso Bay this unit features breath taking views of Biscayne Bay and the city by night. 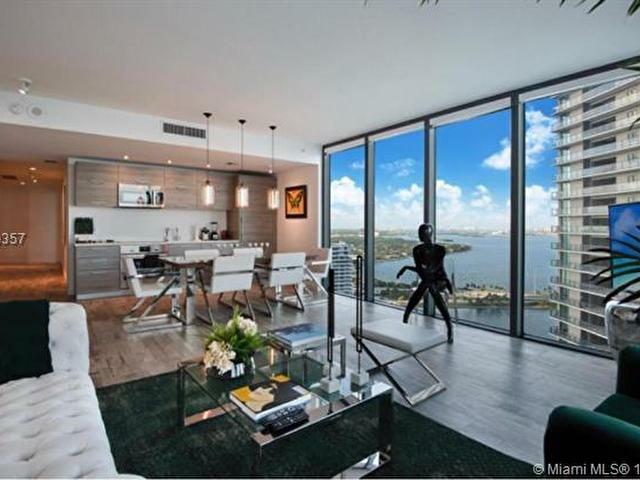 White glove amenities and concierge service. 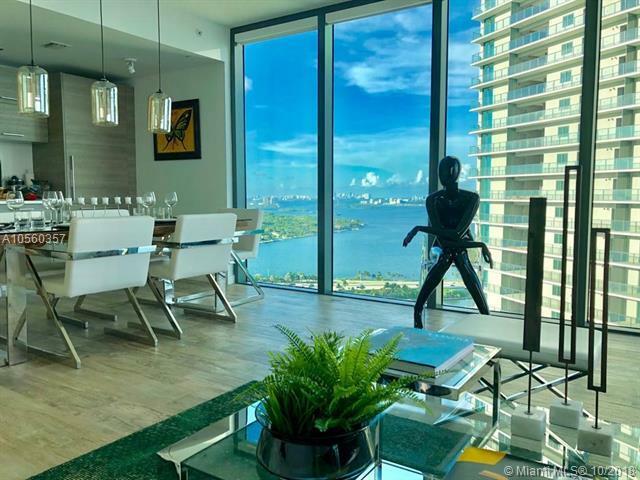 Italian cabinetry, luxury appliances, floor to ceiling impact glass doors and windows with blackouts and/or shades, and private foyer. 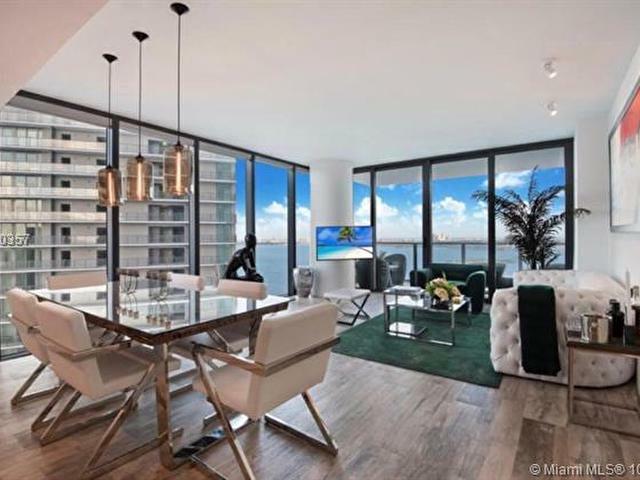 White Glove Amenities: Party room, wine cellar and private dining room, cigar Lounge, swimming pool, expansive pool deck, outdoor sitting and lounging areas, fully equipped gym, media room, business center, spacious kids' room, and so much more! 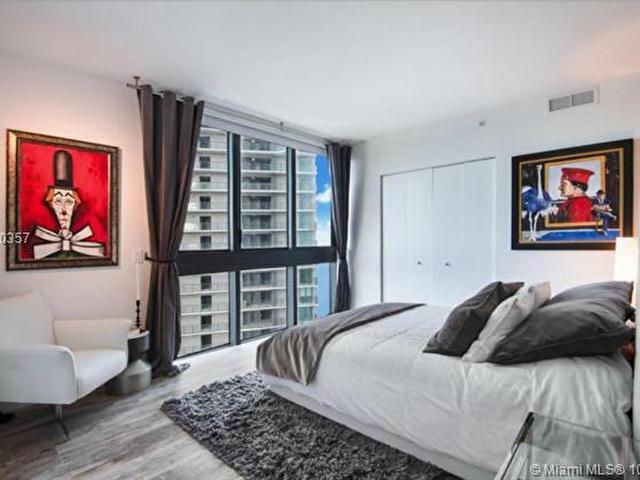 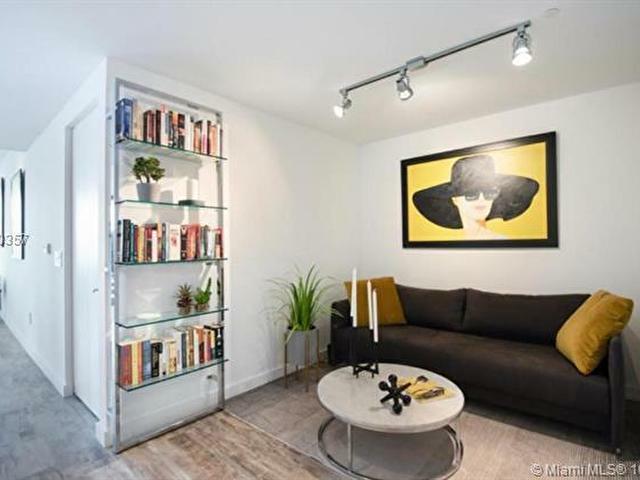 Located just minutes away from Downtown, Design District, Midtown, airport, and the Beaches, excellent location... 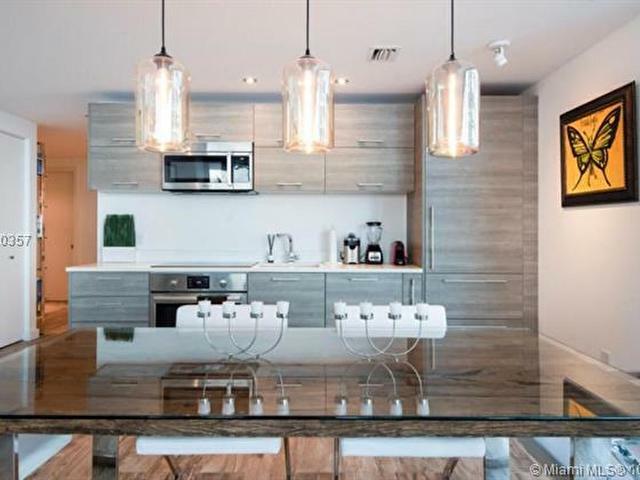 Contact Angielle Knowle to schedule a private showing. 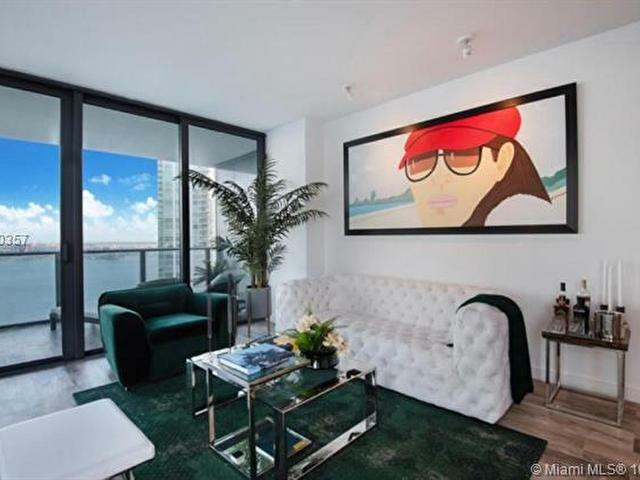 This listing is courtesy of Miami Beach Real Estate Prop.